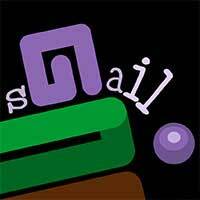 Play as a hungry little Snail as you crawl around trying to find purple treats. Snail have sticky feet that can crawl upside down and goes into his shell. Enjoy it on Creetor.